Oh where to start with these two, I just adore them! 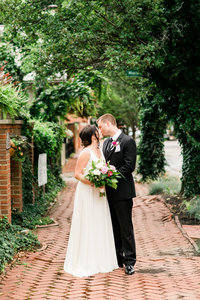 It was such an honor to capture Katie and Zachary’s wedding day at The Plum Street Temple and The Phoenix Cincinnati. Leading up to their big day, Katie had been a bridesmaid in not one but two of my 2018 weddings. And in turn, those brides were in her bridal party! Walking into her getting ready suite felt like a reunion and it made my heart swell. 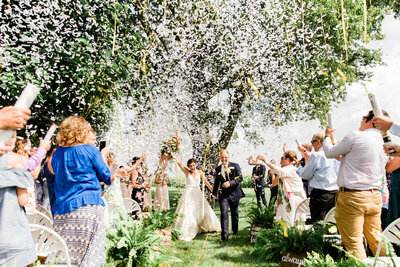 Katie and Zachary’s wedding day was centered around love. They made it into a day not only to celebrate the love they share but the love and appreciation they hold for everyone in their lives. To say that they have huge hearts would be an understatement. One of my many favorite moments from their wedding day was a surprise planned by Katie’s mother and their wedding planner, Mary. Katie’s mom wanted to recreate a scene from one of Katie’s favorite movies, “Love Actually”. It was arranged for musicians to be awaiting their reception entrance where they would be serenaded to, “All You Need is Love”. Their reactions were priceless — it was such a sweet surprise! I’m so excited for you, Katie and Zachary! I can’t wait to see what’s in store for you next on your journey as husband and wife!! Thank you for making us feel like family. We’re so honored to have captured your wedding day! I’m so excited for you to see all the photos, but for now, here are just a few of my many favorites! To view more of my recent work, head over to more on the blog, here.